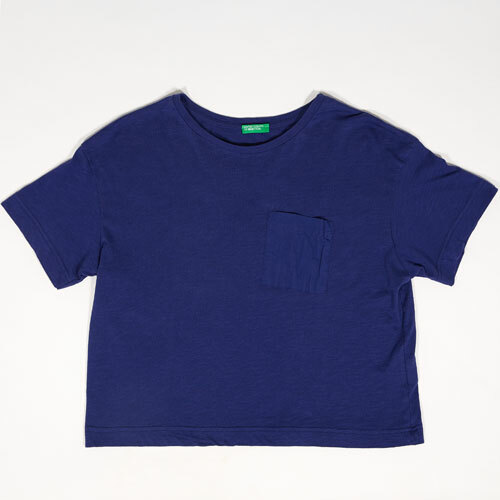 When holes develop in cotton t-shirts or sweatshirts, needle and thread won’t do. 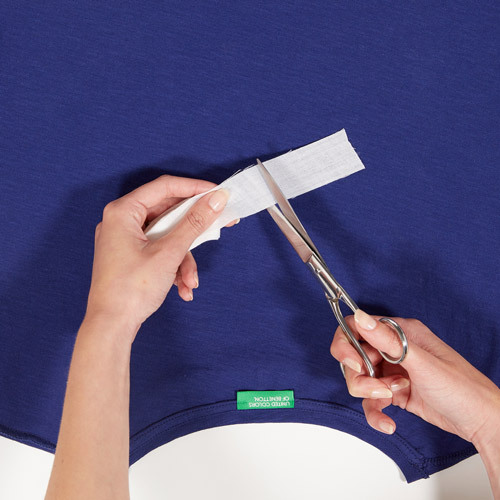 Patch them with adhesive fabrics and your tops will be as good as new! 1. Turn the garment inside out and lay it flat onto a surface. 2. Pull the torn fabric together. 3. Cut a piece of adhesive fabric and place it over the hole. 4. Dampen your cloth with water and rest it on top of the piece of adhesive fabric. 5. Place the iron on top of the cloth. 6. Remove the cloth and straighten out the top. Pilling is a common problem and getting rid of it is easier than you think. Darning is a relatively simple operation that will give your knitwear a second life. An unstitched seam is a minor problem, but you should fix it as soon as you can to avoid it getting bigger. 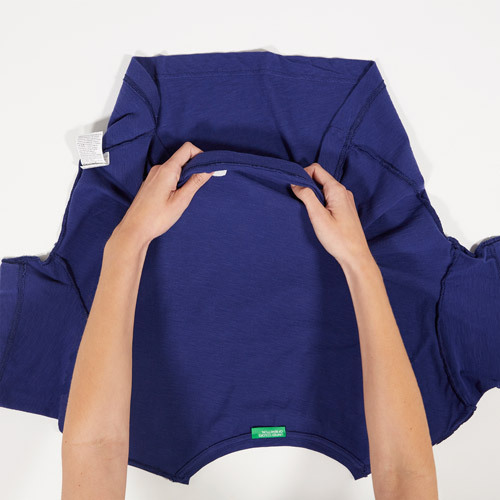 Lay the garment onto a flat surface and carefully place the button in the right spot. Sort your laundry by colour and fabric type. Choose a delicate wool detergent. The table will help you understand the meaning of the main symbols present on the label.